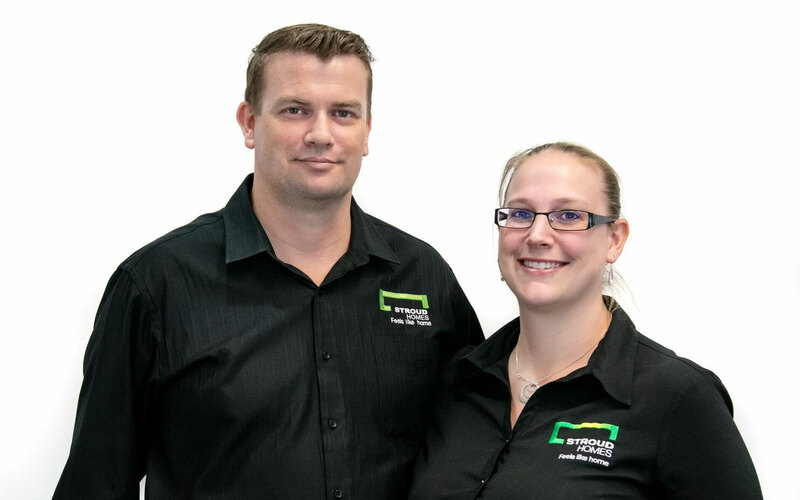 The entire team at Stroud Homes Brisbane East is currently in training, gearing up to participate in a 5 km obstacle course at Tough Mudder (Half) on Saturday May 18 to raise money for charity. The charity the team is supporting is called MATES in Construction, which is a relatively new charity, founded in 2008, that is working to reduce suicide in the construction industry. MATES In Construction is an industry-led approach and is helping construction workers on the ground, in their workplaces, to seek help and get better. The charity provide suicide intervention support and mental health awareness training to construction workers on their job site. This helps ensure those workers who are doing it tough, get support onsite and get connected to professional help where needed. The team is now asking people to donate what they can via their gofundraise page , with a target sum of $5,000. All the money raised goes to MATES in Construction, to assist with the helpline, intervention support, mental health awareness and workers on the ground to support those in need. The team has currently raised $1,592.00, but are hoping to at least double that by the end date. To help it along, Stroud Homes Brisbane East is donating $50.00 from every sale for the Months of March, April and May. The fundraiser is open through until May 18. 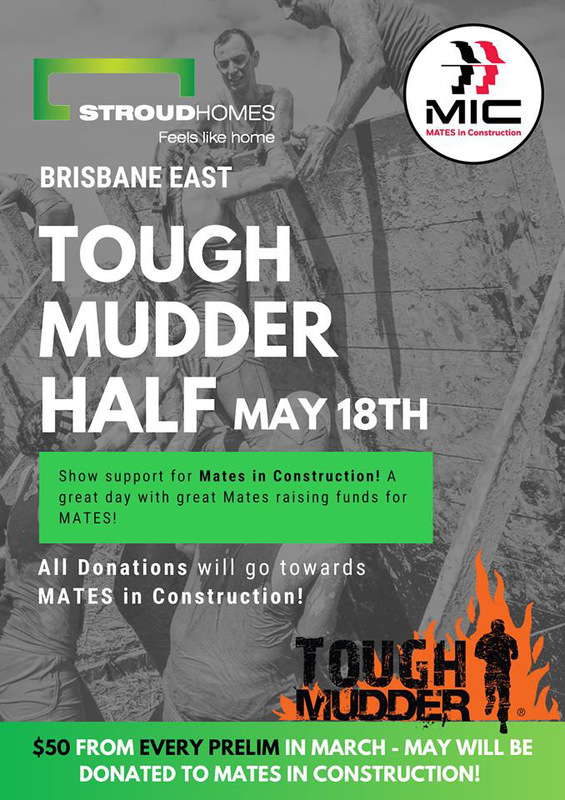 If you would like to support the team and help raise money for MATES in Construction, or if you would like to join the team on the day, please visit their gofundraise page or check out their Facebook page.